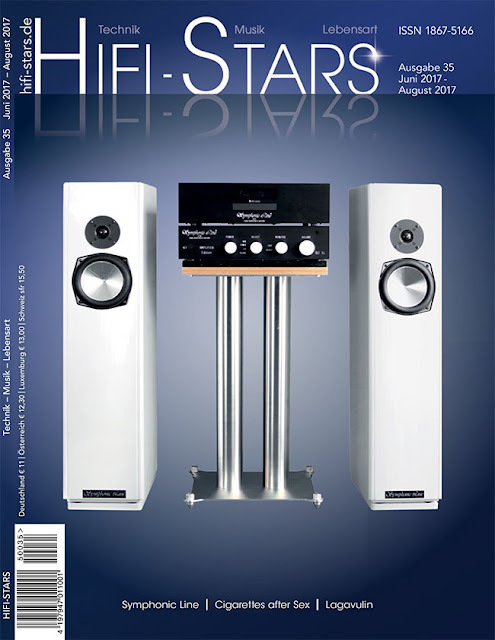 After our visit in February HiFi Stars published a review of our phono cables in the issue 35. It is the first review about our phonos and of our cables at all: we were a little nervous for this debut. But everything went well, really well. and here the english version. Enjoy!! The printed magazine (here online) will appear in the shops on the 2nd of June 2017! We paid a visit and had a long discussion with the chiefs of Fidelity, a German paper magazine. It was quite challenging and interesting. Here or here You can read their comments, in German. Looking forward for the review. 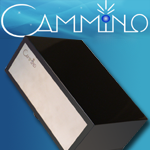 Blue Moon Award for our power harmonizer! 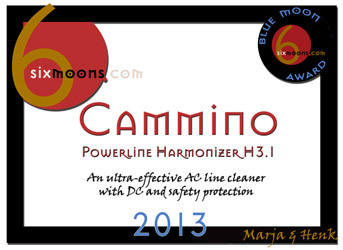 Our Power Harmonizer has received a Blue Moon Award from 6moons. And, at least since 2006, is the first one related to electricity. Congratulations to all of us! 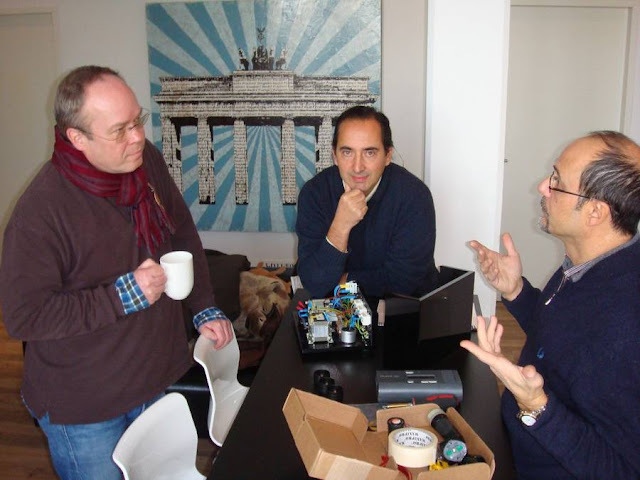 Marc van Berlo from Qualityhifi.nl issued a valuable review of our Power Harmonizer in Dutch. Here You can read his review. I do not understand Dutch language that much, but in the end Marc purchased the H 3.1 from our Dutch distributor, I think this is the best reference!